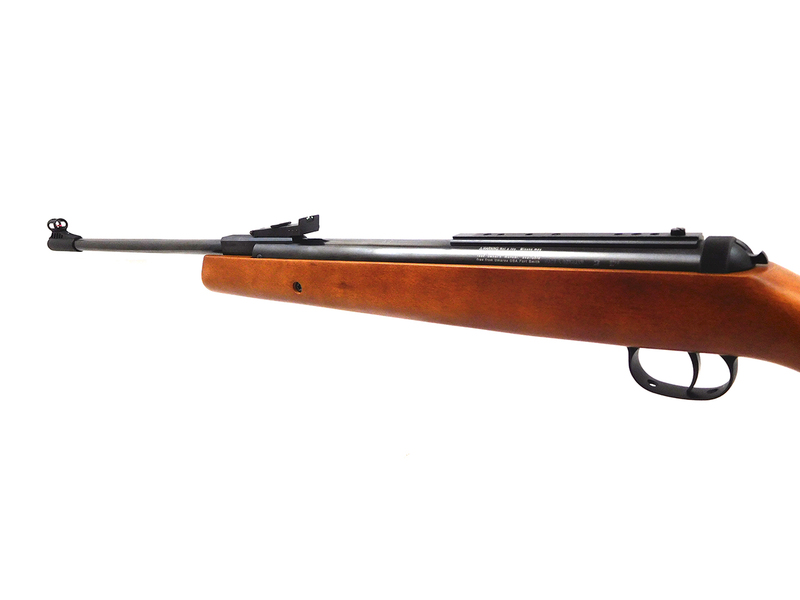 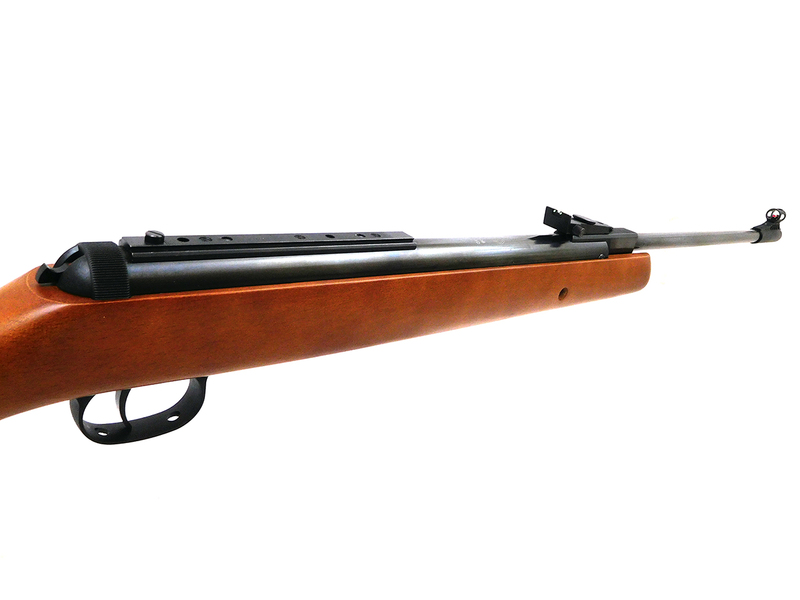 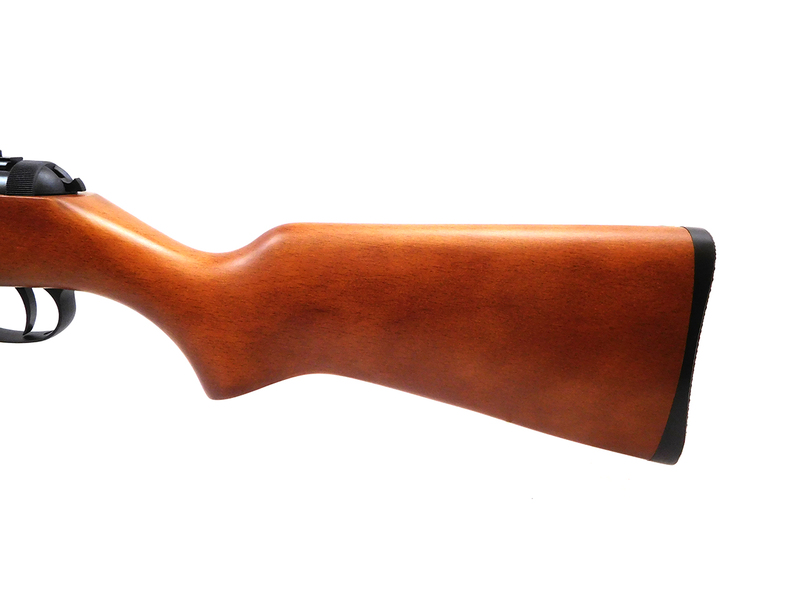 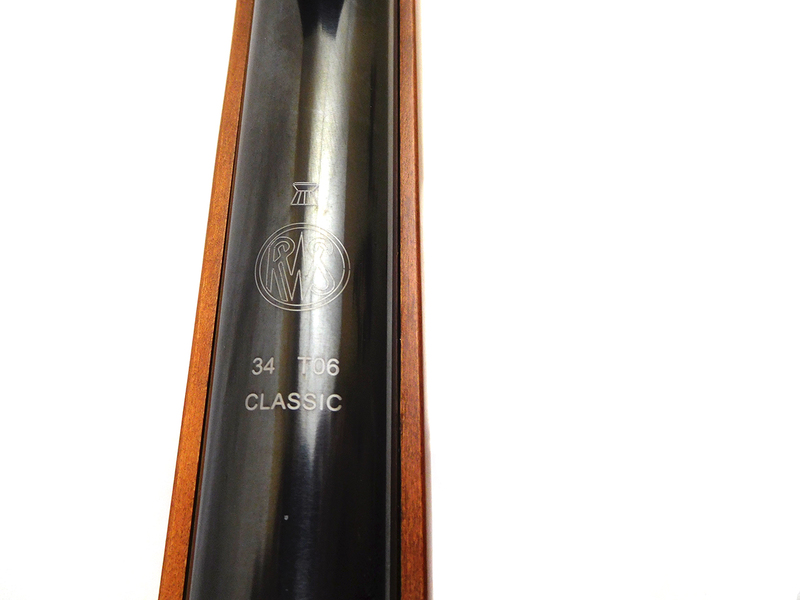 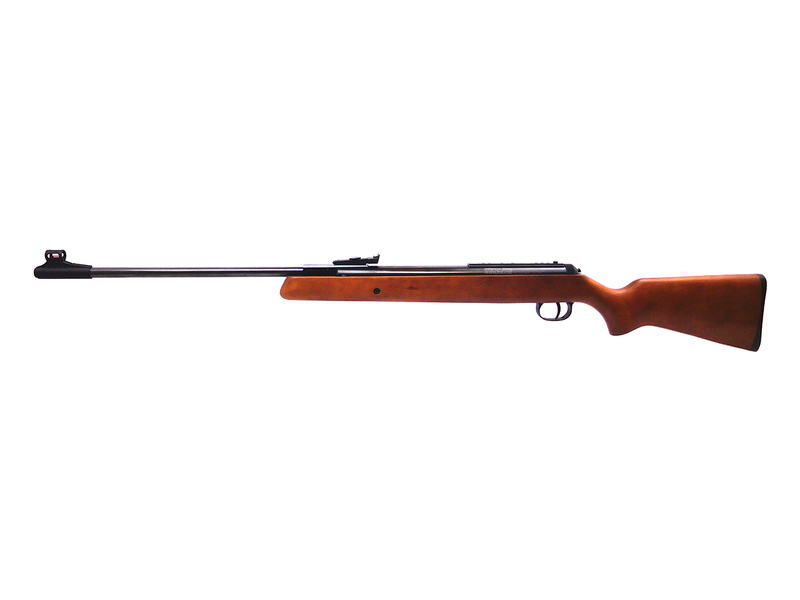 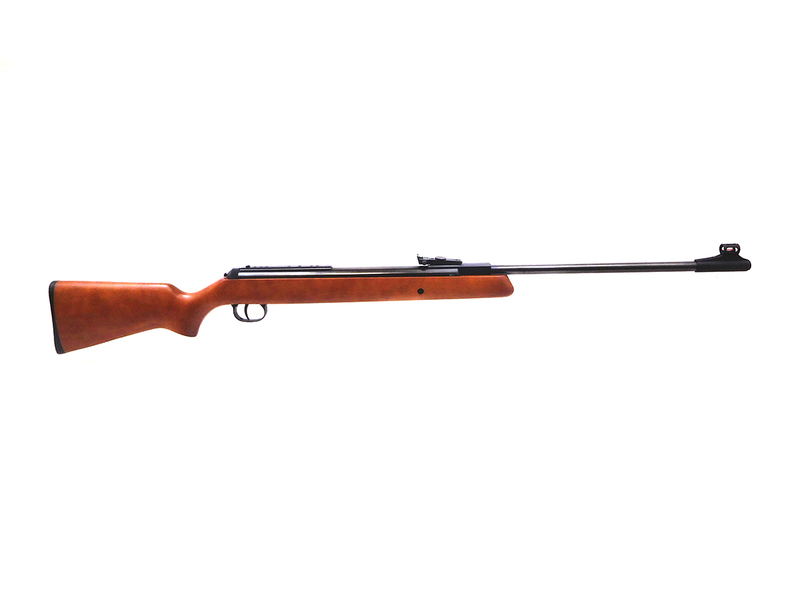 This Diana 34 T06 Classic is a .177 caliber spring-piston break barrel with a T06 trigger and hardwood stock. 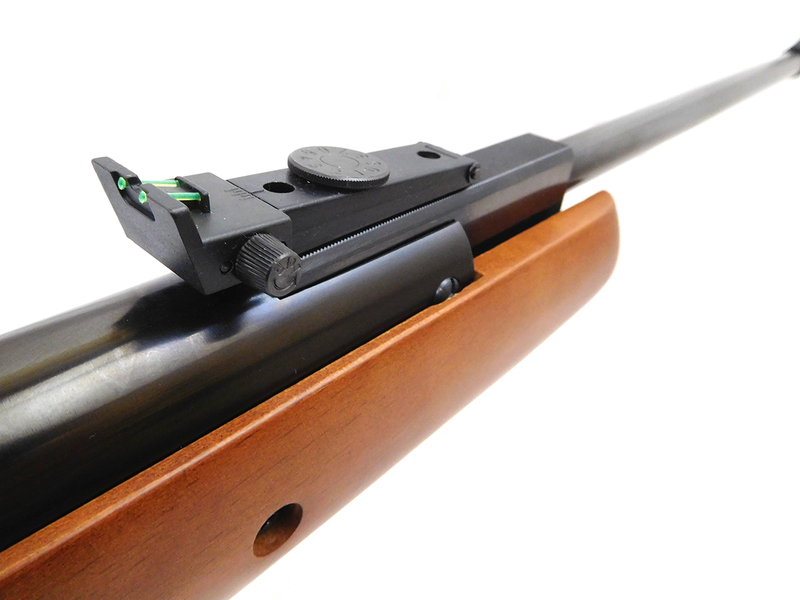 Optics include micro-adjustable fiber optic rear sights, fiber optic hooded front sights, and 11 mm dovetail scope rails. 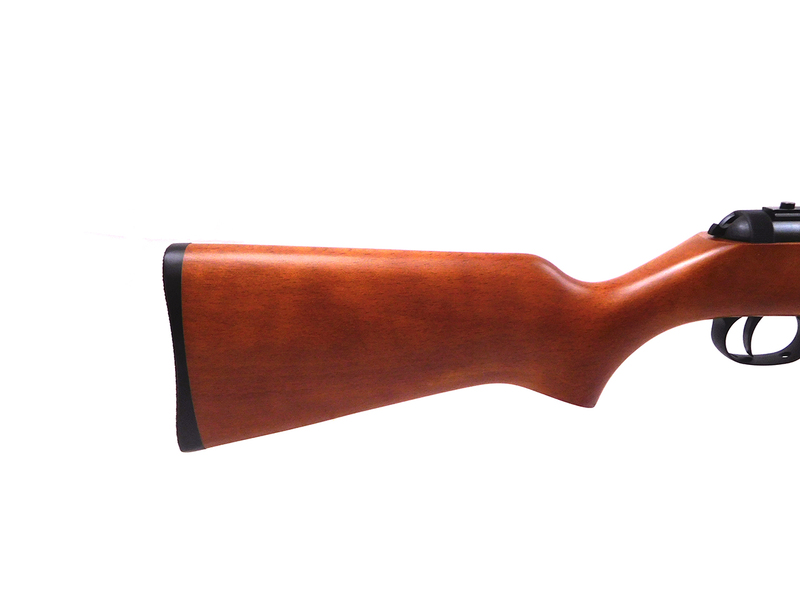 The metal and wood stock are in excellent condition. 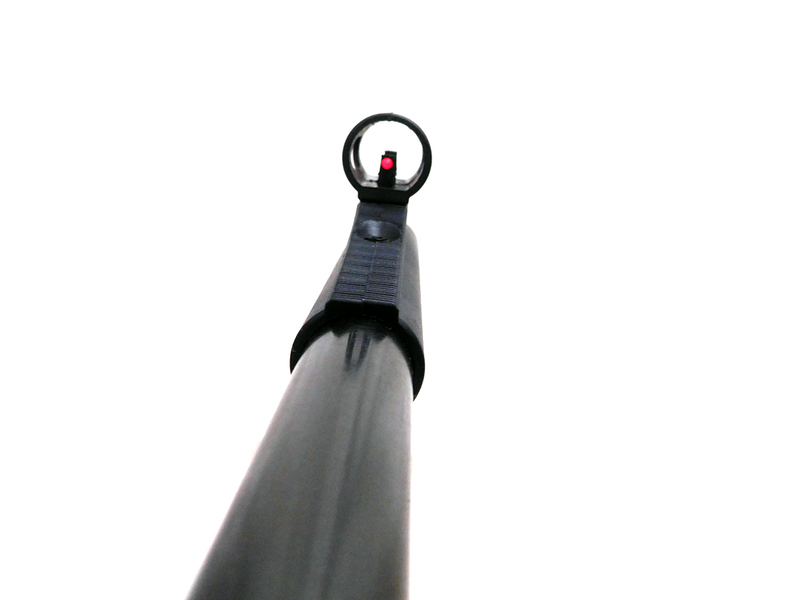 Velocity tested at around 927 fps using lead pellets.